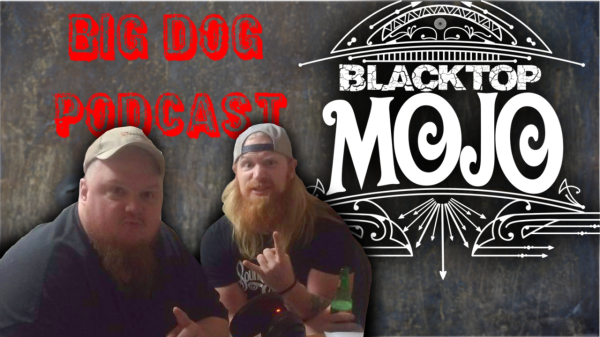 In the very first episode of The Big Dog Podcast Show, we bring on Matt James of the East Texas based rock band, Blacktop Mojo, as our very own special guest host. Between sipping on some Campfire Apple Moonshine along with some expensive foreign beer, Matt and Benny feature three of their favorite albums of 2016, along with a song off of each album. The two also run down some unforgettable events of 2016 giving their thoughts on the impact of the happenings.